I’m a CELTA qualified instructor, with a number of years’ experience teaching English to students of all levels. Currently, I’m working with candidates preparing for the IELTS exam. 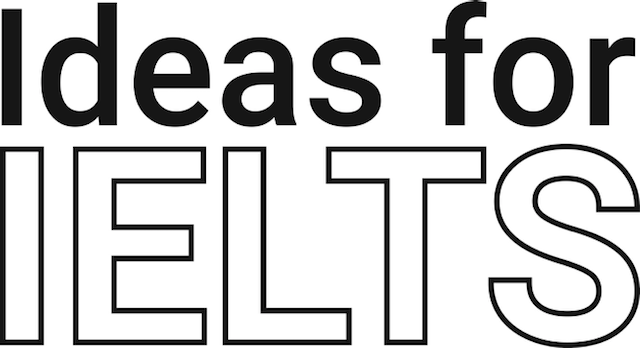 Ideas for IELTS features hints, tips & suggestions for the exam, based on my own classroom experience.